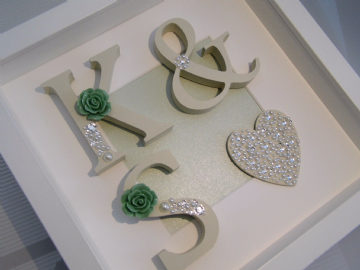 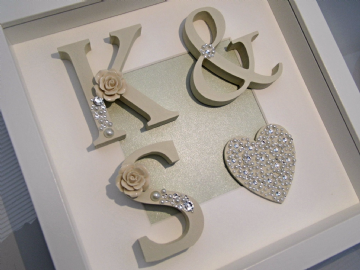 Create the perfect setting on your Wedding Day with one of our unique personalised shadow box frames. 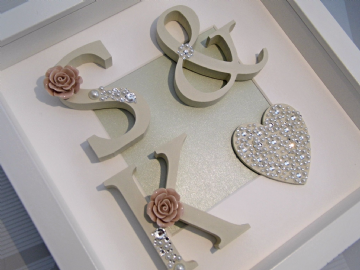 These would look stunning placed alongside the wedding cake or on a gift table. 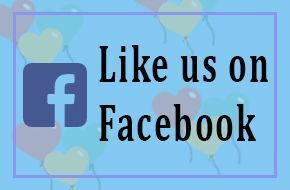 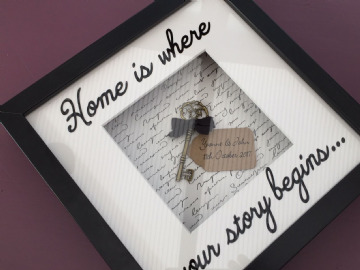 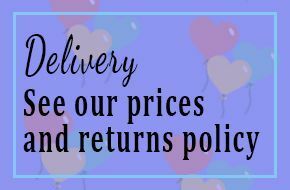 Designed & handcrafted here at TJ's balloons we offer a variety of themes and colours that are sure to compliment any home and will make the ultimate wedding gift. 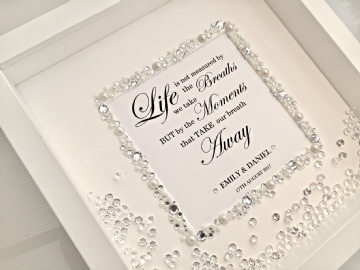 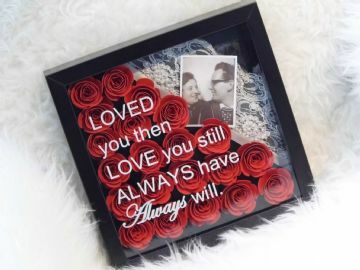 Our ever expanding range and new additions ensure there is something for everyone and these beautiful box frames will delight all who receive them. 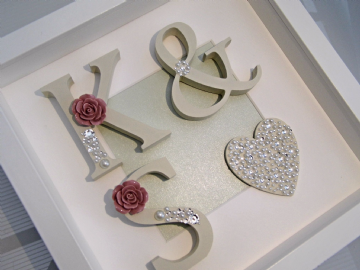 Not just for weddings these are perfect for Anniversaries, birthdays or any special occasion.